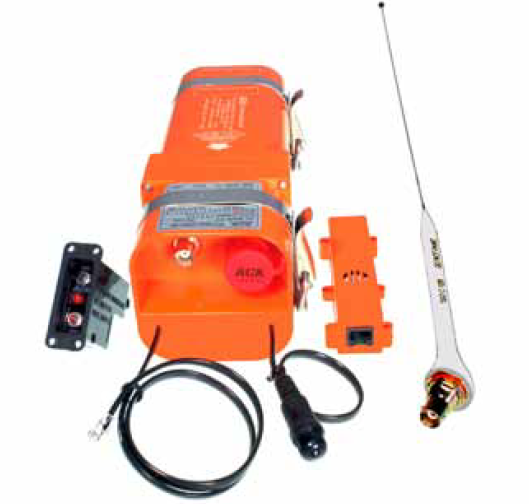 An emergency locator transmitter (ELT) is an independent battery powered transmitter activated by the excessive G-forces experienced during a crash. It transmits a digital signal every 50 seconds on a frequency of 406.025 MHz at 5 watts for at least 24 hours. The signal is received anywhere in the world by satellites in the COSPAS-SARSAT satellite system. Two types of satellites, low earth orbiting (LEOSATs) and geostationary satellites (GEOSATs) are used with different, complimentary capability. The signal is partially processed and stored in the satellites and then relayed to ground stations known as local user terminals (LUTs). Further deciphering of a signal takes place at the LUTs, and appropriate search and rescue operations are notified through mission control centers (MCCs) set up for this purpose. NOTE: Maritime vessel emergency locating beacons (EPIRBs) and personal locator beacons (PLBs) use the exact same system. The United States portion of the COSPAS-SARSAT system is maintained and operated by NOAA. 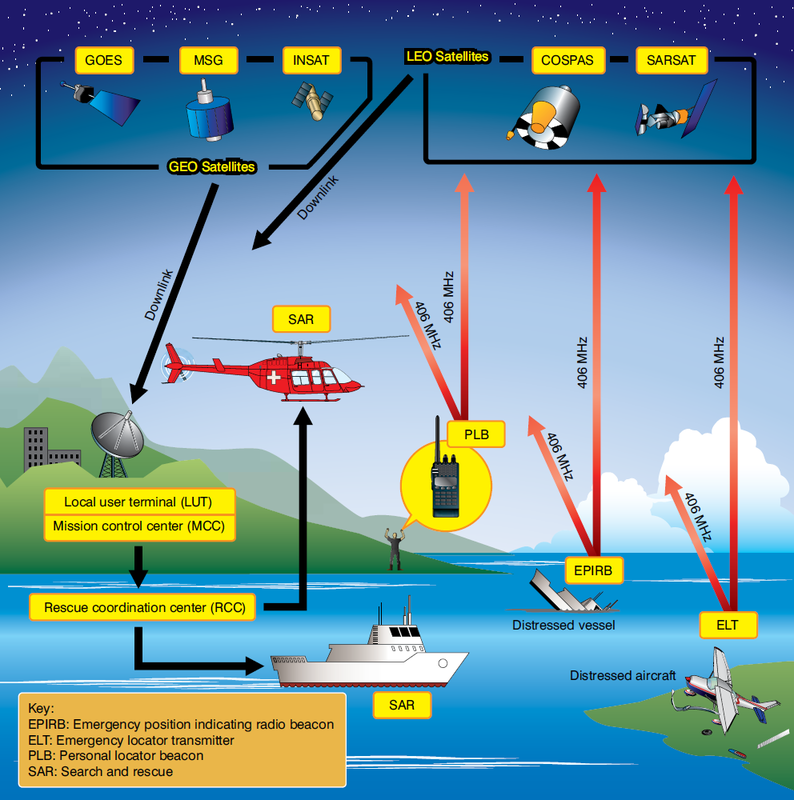 Figure 1 illustrates the basic components in the COSPAS-SARSAT system. ELTs are required to be installed in aircraft according to FAR 91.207. This encompasses most general aviation aircraft not operating under Parts 135 or 121. 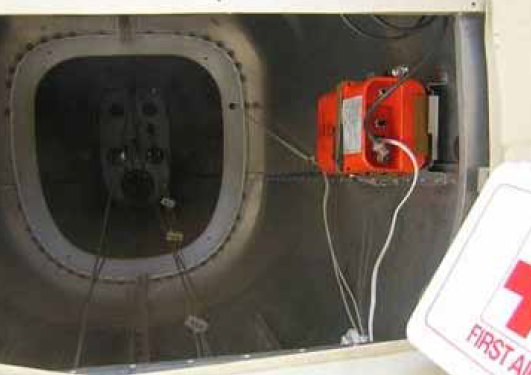 ELTs must be inspected within 12 months of previous inspection for proper installation, battery corrosion, operation of the controls and crash sensor, and the presence of a sufficient signal at the antenna. Built-in test equipment facilitates testing without transmission of an emergency signal. The remainder of the inspection is visual. Technicians are cautioned to not activate the ELT and transmit an emergency distress signal. Inspection must be recorded in maintenance records including the new expiration date of the battery. This must also be recorded on the outside of the ELT. ELTs are typically installed as far aft in the fuselage of an aircraft as is practicable just forward of the empennage. The built-in G-force sensor is aligned with the longitudinal axis of the aircraft. Helicopter ELTs may be located elsewhere on the airframe. They are equipped with multidirectional activation devices. Follow ELT and airframe manufacturer’s instructions for proper installation, inspection, and maintenance of all ELTs. Figure 2 illustrates ELTs mounted locations. Use of Doppler technology enables the origin of the 406 MHz ELT signal to be calculated within 2 to 5 kilometers. Second generation 406 MHz ELT digital signals are loaded with GPS location coordinates from a receiver inside the ELT unit or integrated from an outside unit. This reduces the location accuracy of the crash site to within 100 meters. The digital signal is also loaded with unique registration information. It identifies the aircraft, the owner, and contact information, etc. When a signal is received, this is used to immediately research the validity of the alert to ensure it is a true emergency transmission so that rescue resources are not deployed needlessly. Modern ELTs may also transmit a signal on 121.5 MHz. This is an analog transmission that can be used for homing. Prior to 2009, 121.5 MHz was a worldwide emergency frequency monitored by the CORPAS-SARSAT satellites. However, it has been replaced by the 406 MHz standard. Transmission on 121.5 MHz are no longer received and relayed via satellite. 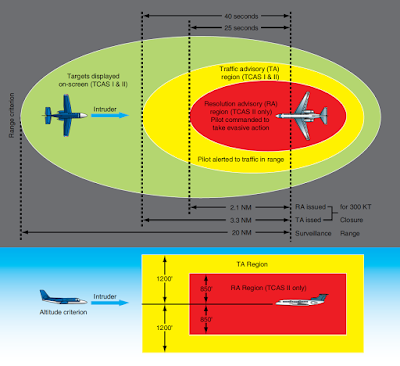 The use of a 406 MHz ELT has not been mandated by the FAA. An older 121.5 MHz ELT satisfies the requirements of FAR Part 91.207 in all except new aircraft. Thousands of aircraft registered in the United States remain equipped with ELTs that transmit a .75 watt analog 121.5 MHz emergency signal when activated. The 121.5 MHz frequency is still an active emergency frequency and is monitored by over-flying aircraft and control towers. Technicians are required to perform an inspection/test of 121.5 MHz ELTs within 12 months of the previous one and inspect for the same integrity as required for the 406MHz ELTs mentioned above. However, older ELTs often lack the built-in test circuitry of modern ELTs certified to TSO C-126. Therefore, a true operational test may include activating the signal. This can be done by removing the antenna and installing a dummy load. Any activation of an ELT signal is required to only be done between the top of each hour and 5 minutes after the hour. The duration of activation must be no longer than three audible sweeps. Contact of the local control tower or flight service station before testing is recommended. It must be noted that older 121.5 MHz analog signal ELTs often also transmit an emergency signal on a frequency of 243.0 MHz. This has long been the military emergency frequency. Its use is being phased out in favor of digital ELT signals and satellite monitoring. Improvements in coverage, location accuracy, identification of false alerts, and shortened response times are so significant with 406 MHz ELTs, they are currently the service standard worldwide.